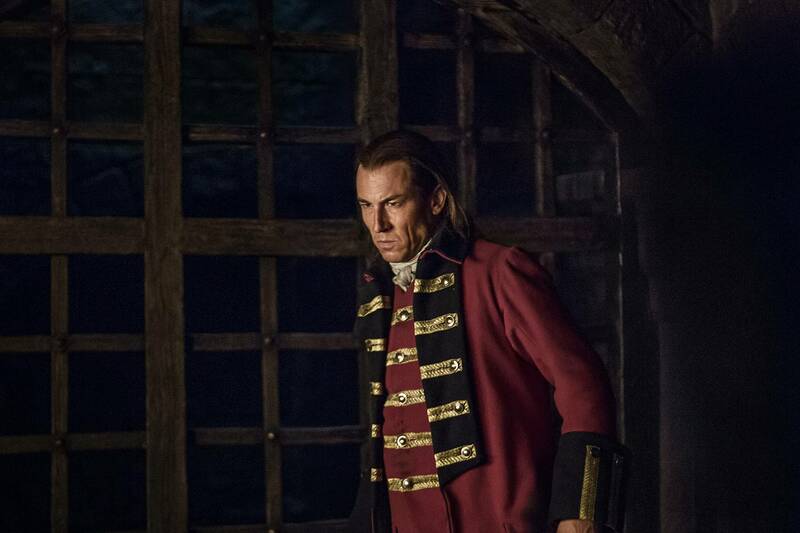 Outlander - Episode 1.15 - Wentworth Prison. . HD Wallpaper and background images in the série TV Outlander 2014 club tagged: photo outlander season 1 season 1b wentworth prison 1x15. This série TV Outlander 2014 photo might contain grand uniforme, uniforme de costume, uniforme de grande tenue, blues robe, blanc robe, robe blues, robe blanche, blues de la robe, and robe blancs.